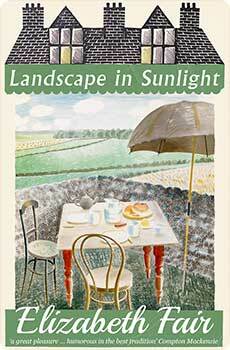 Elizabeth Mary Fair was born in 1908 and brought up in Haigh, a small village in Lancashire, England. There her father was the land agent for Haigh Hall, then occupied by the Earl of Crawford and Balcorres, and there she and her sister were educated by a governess. 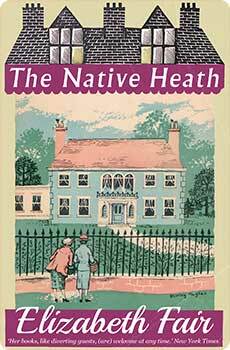 After her father’s death, in 1934, Miss Fair and her mother and sister removed to a small house with a large garden in the New Forest in Hampshire. From 1939 to 1944, she was an ambulance driver in the Civil Defence Corps, serving at Southampton, England; in 1944 she joined the British Red Cross and went overseas as a Welfare Officer, during which time she served in Belgium, India, and Ceylon. 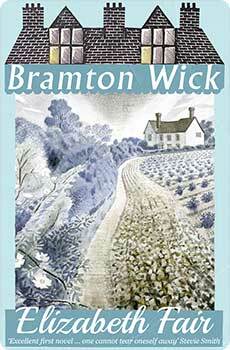 Miss Fair’s first novel, Bramton Wick, was published in 1952 and received with enthusiastic acclaim as ‘perfect light reading with a dash of lemon in it . . .’ by Time and Tide. 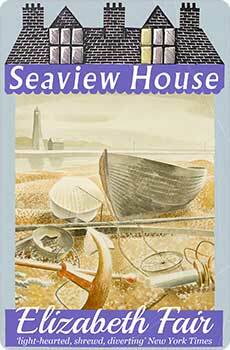 Between the years 1953 and 1960, five further novels followed: Landscape in Sunlight, The Native Heath, Seaview House, A Winter Away, and The Mingham Air. 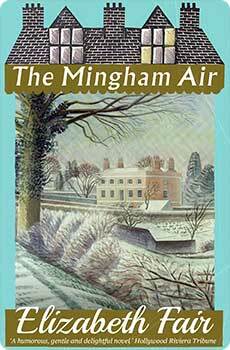 All are characterized by their English countryside settings and their shrewd and witty study of human nature. 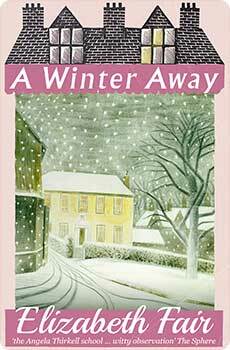 Elizabeth Fair died in 1997.